MARCH. The month where winter ends and spring begins. Where daylight savings time gives us promises of days that are longer and sunnier. 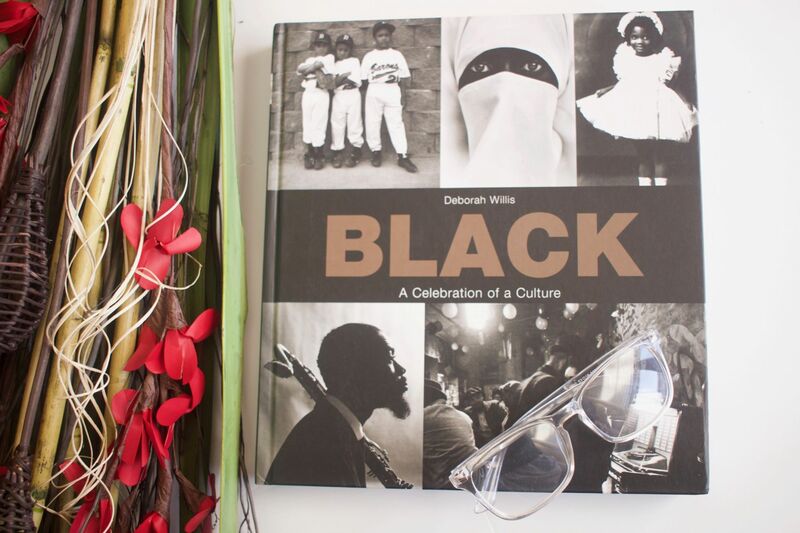 The month where we all rejoice at the thought of sundresses & sandals. Ahh March. We love to see her coming, & the past 27 days have had me really jonesing for spring. 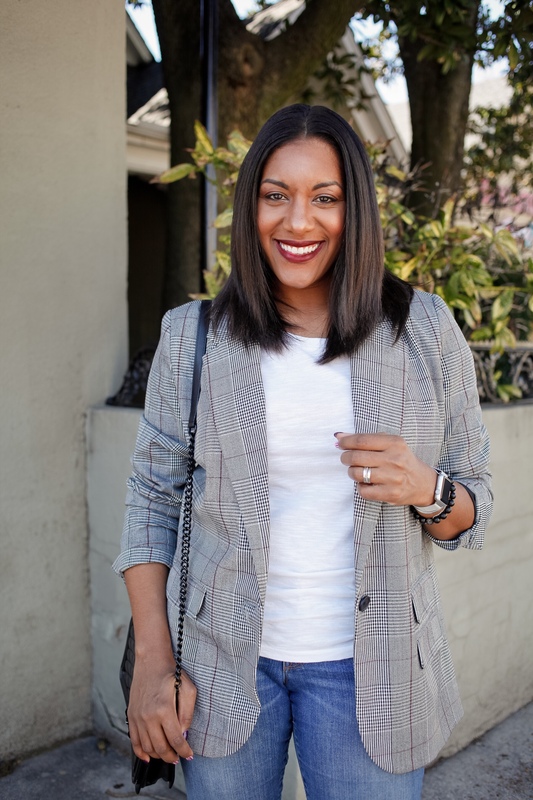 Here are few more things I’ve been crushing on this month. 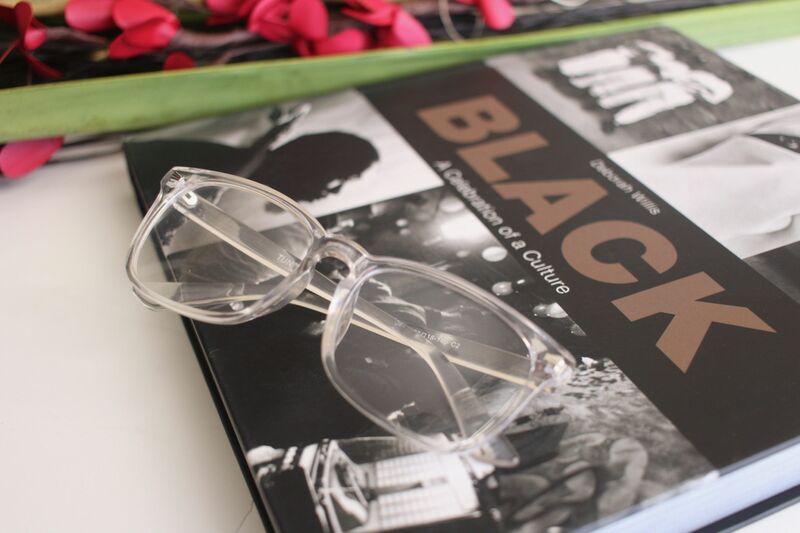 CLEAR FRAMES :: I know I’m tardy to the party on these, but I’m here now. I was on the fence with clear/acrylic frames at first because I wasn’t sure if they were trendy. I did a little IG poll and y’all told me to go for it. So I did, and I’ve been rocking them hard all month long. I think I can find the real pair I want now. 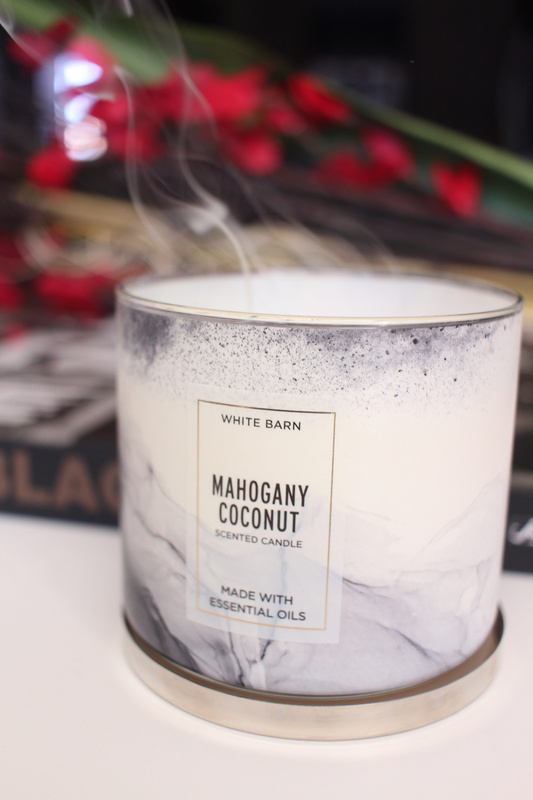 MAHOGANY COCONUT :: Candles are a must in my home and this scent is AH-MAZING! It’s earthy but fresh at the same time. This was a new scent for me and part of a recent Bath & Body Works haul. I’ve loved it so much, I’m on my 2nd, almost 3rd one this month. This is a great candle for the living room or the bedroom. The scent throw is so good, it will have your whole home smelling super cozy! Get yours HERE! 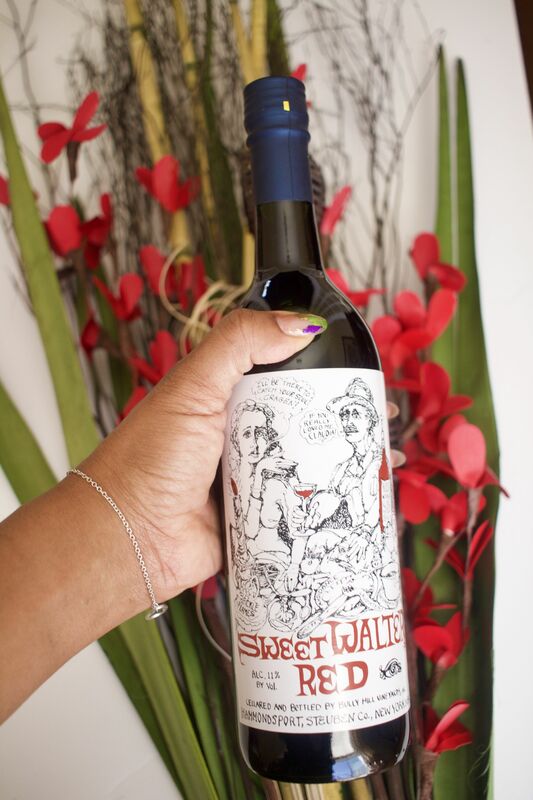 SWEET WALTER WINE :: Now I usually go for a more bolder red, but this month I’ve had a craving for sweet and this one has been my go-to. This one is sweet enough to give me my fix, but not overly sweet. It doesn’t cost an arm and leg either. I’m trying to get my reds out of the way because it’s going to be Rose’ and bubbly season in a minute. I pick this up in my local grocery store (Kroger), but I’m sure you can also find it in your local package store. Which favorites might you try?